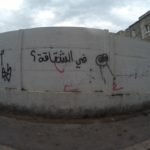 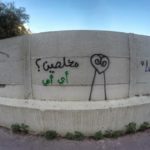 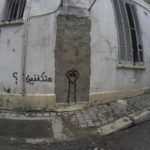 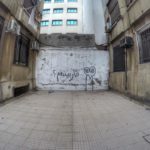 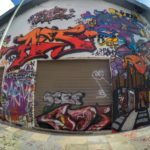 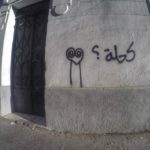 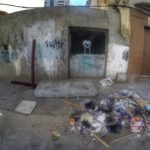 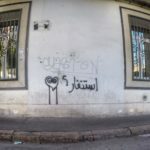 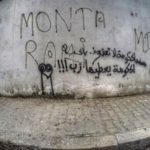 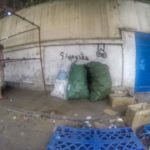 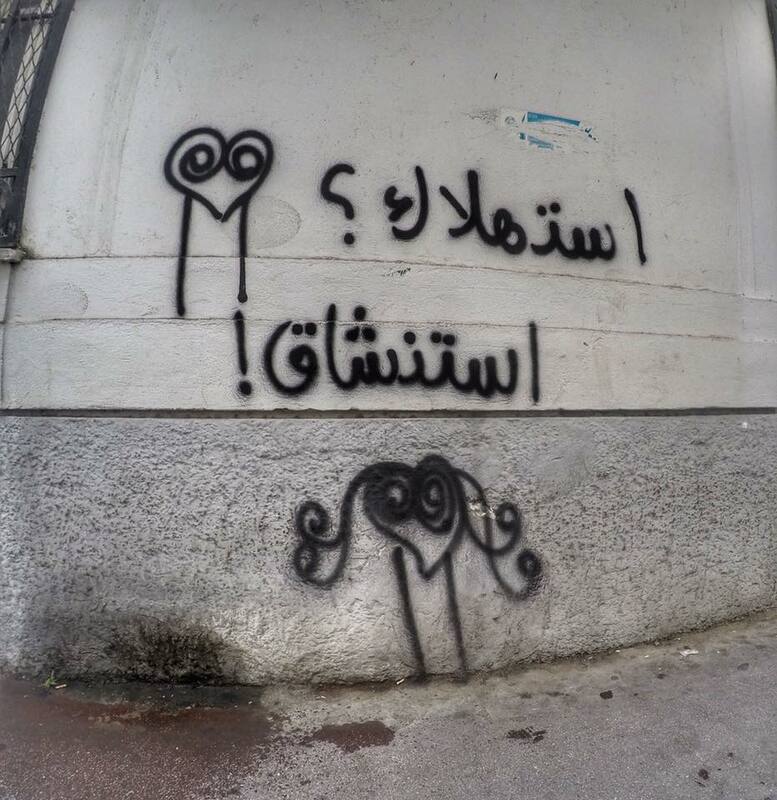 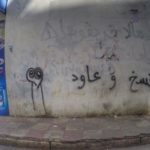 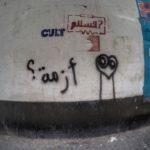 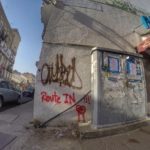 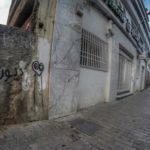 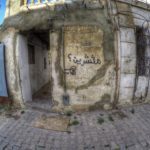 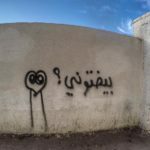 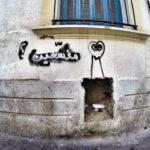 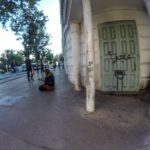 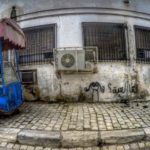 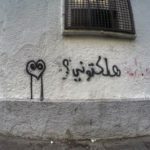 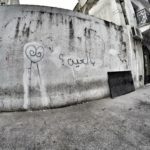 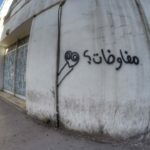 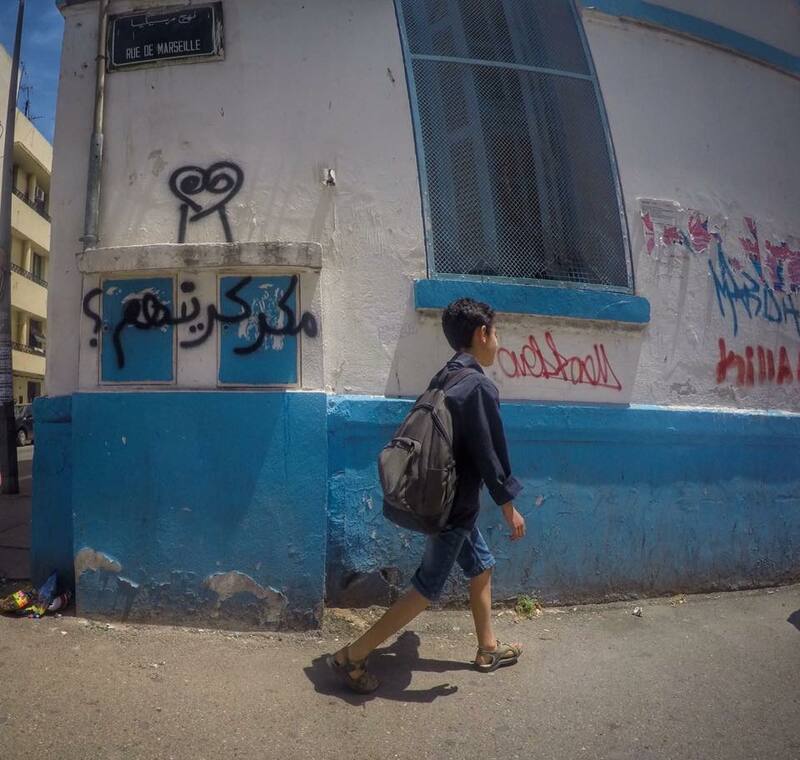 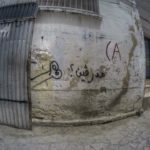 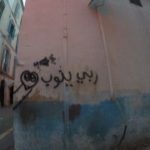 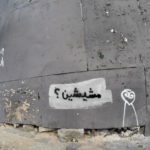 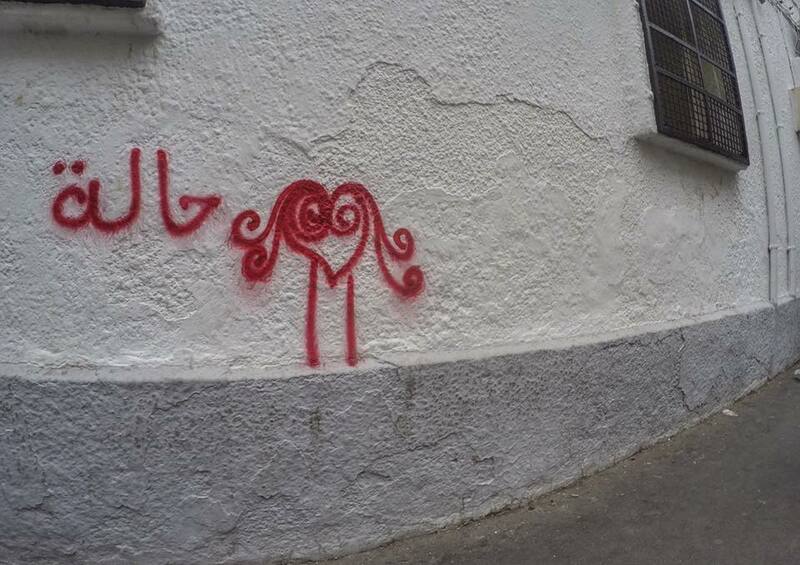 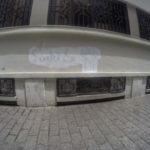 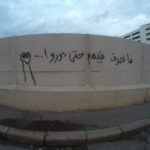 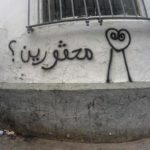 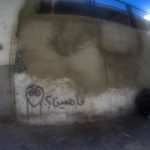 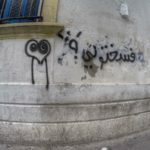 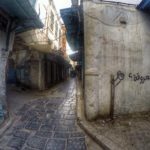 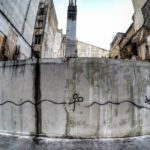 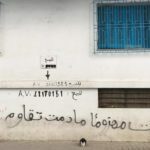 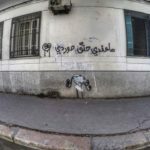 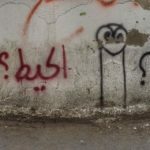 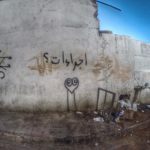 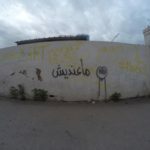 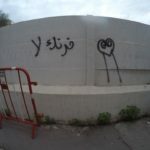 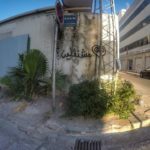 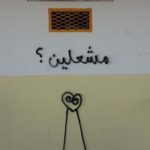 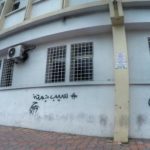 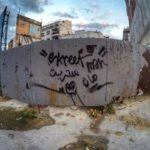 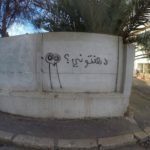 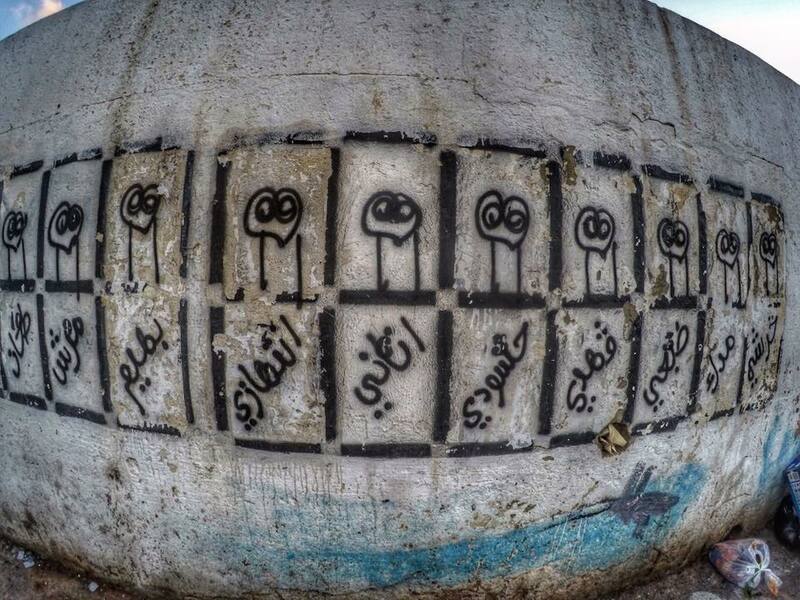 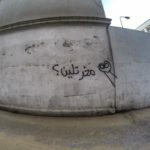 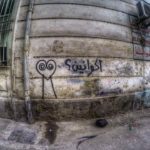 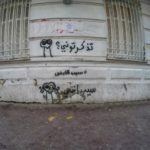 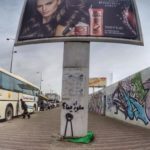 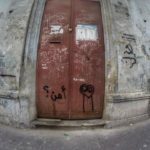 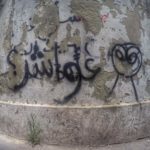 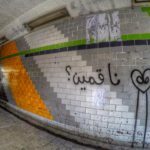 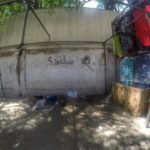 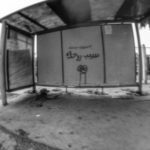 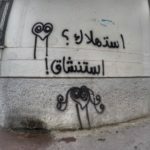 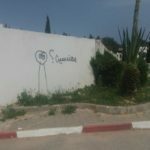 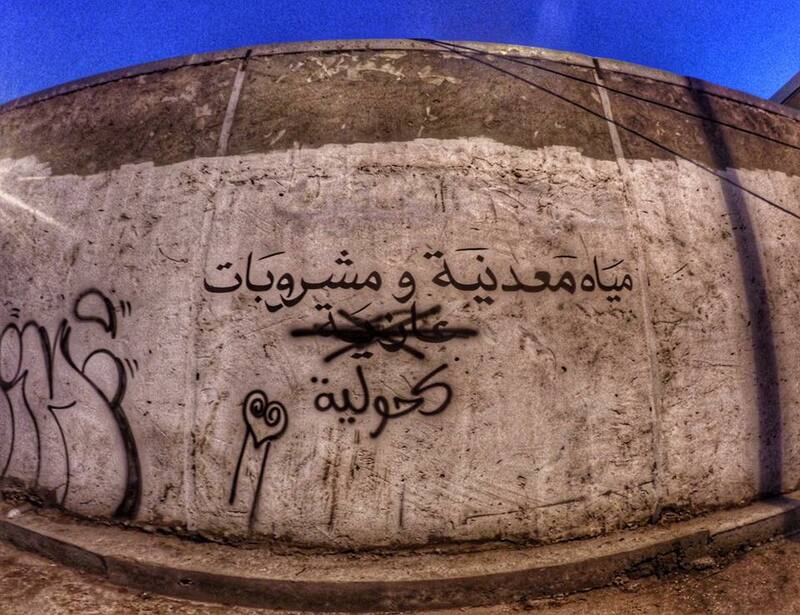 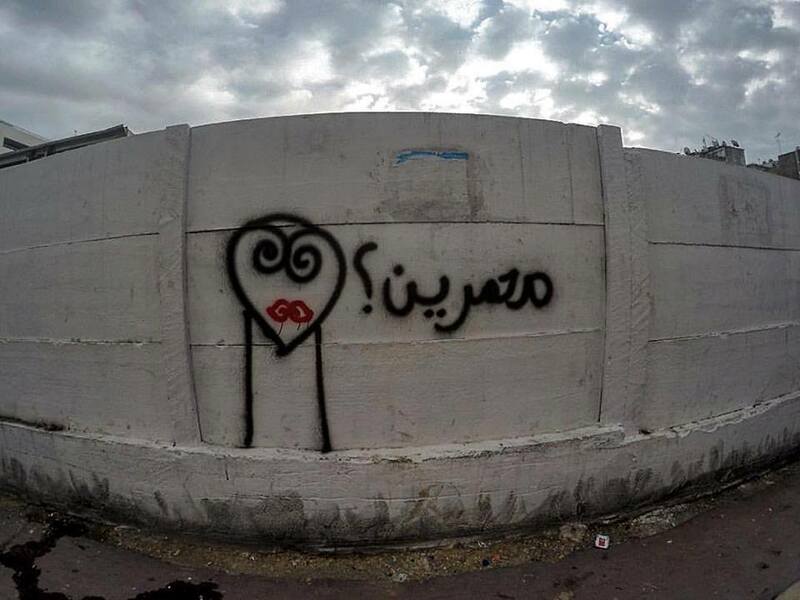 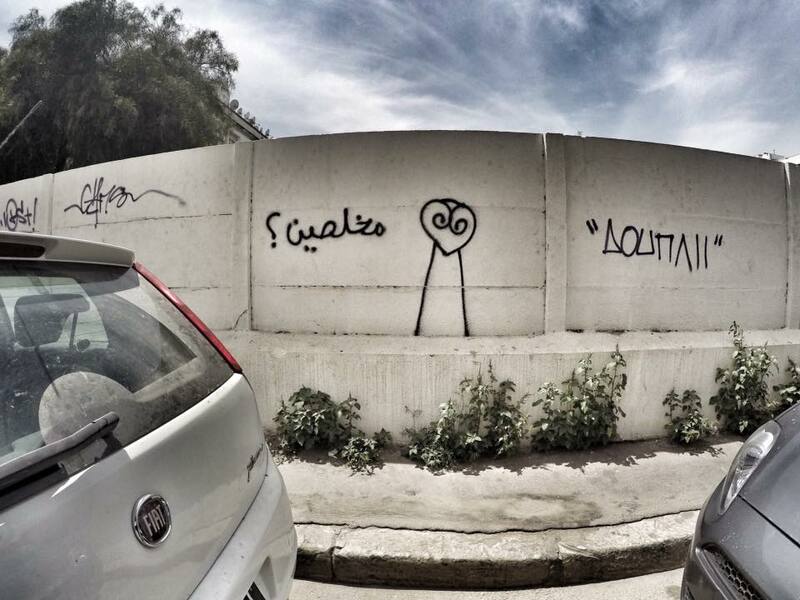 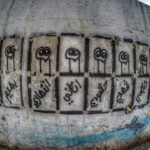 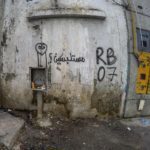 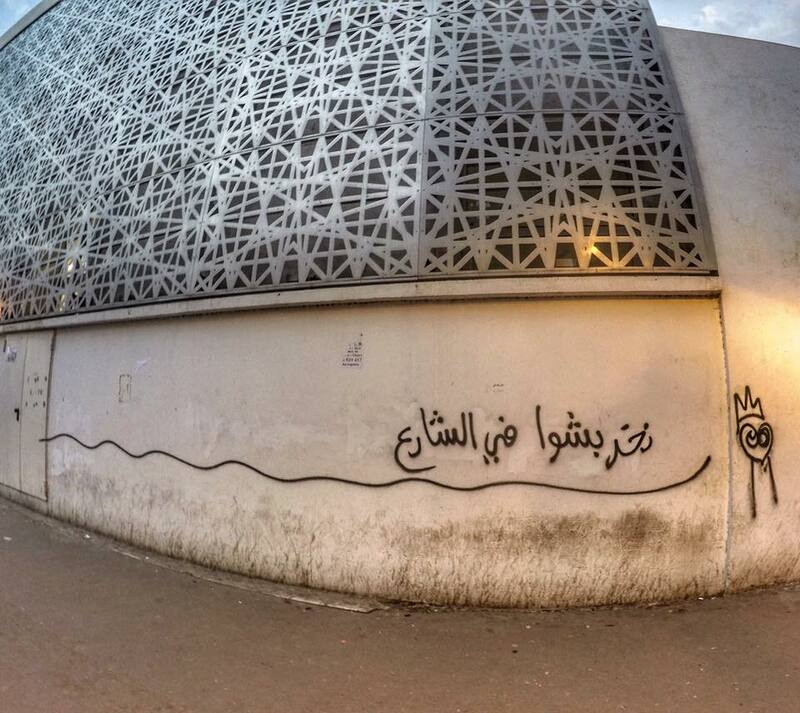 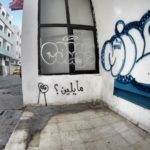 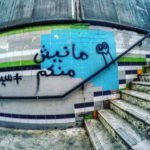 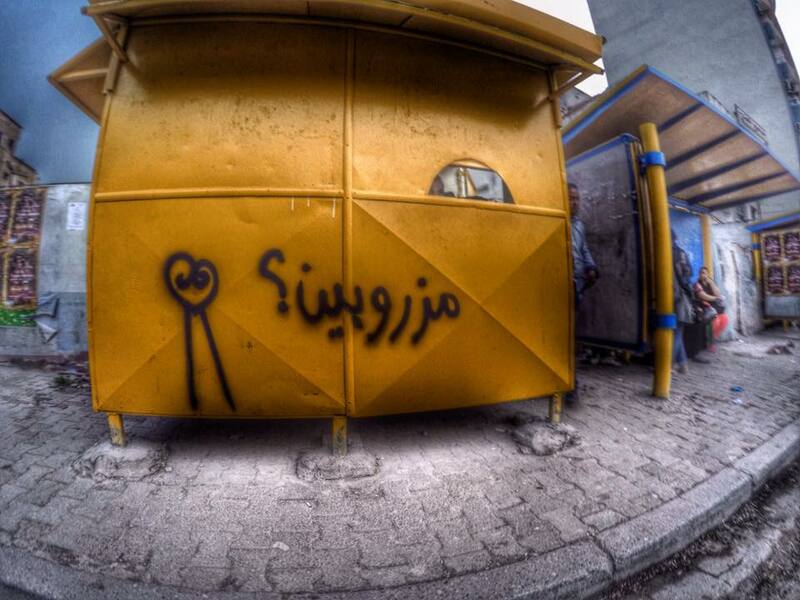 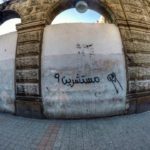 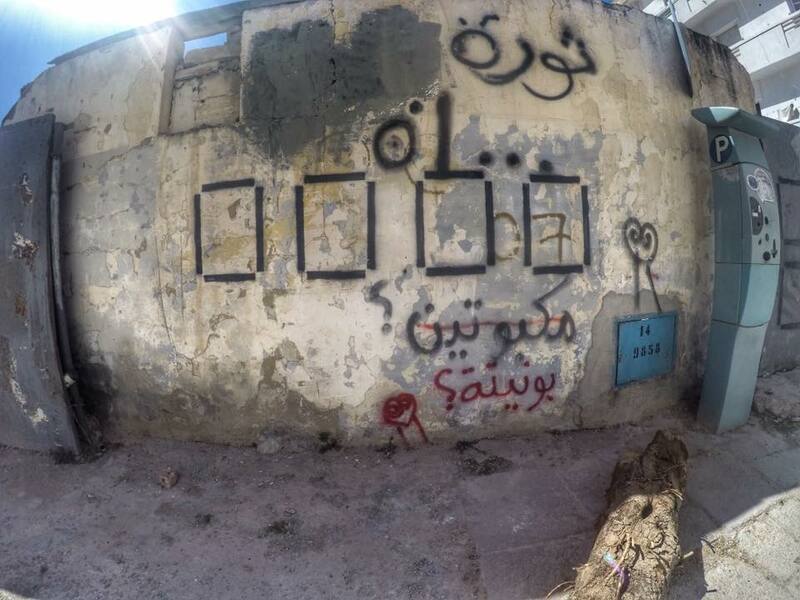 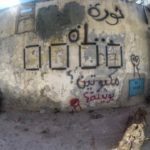 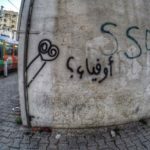 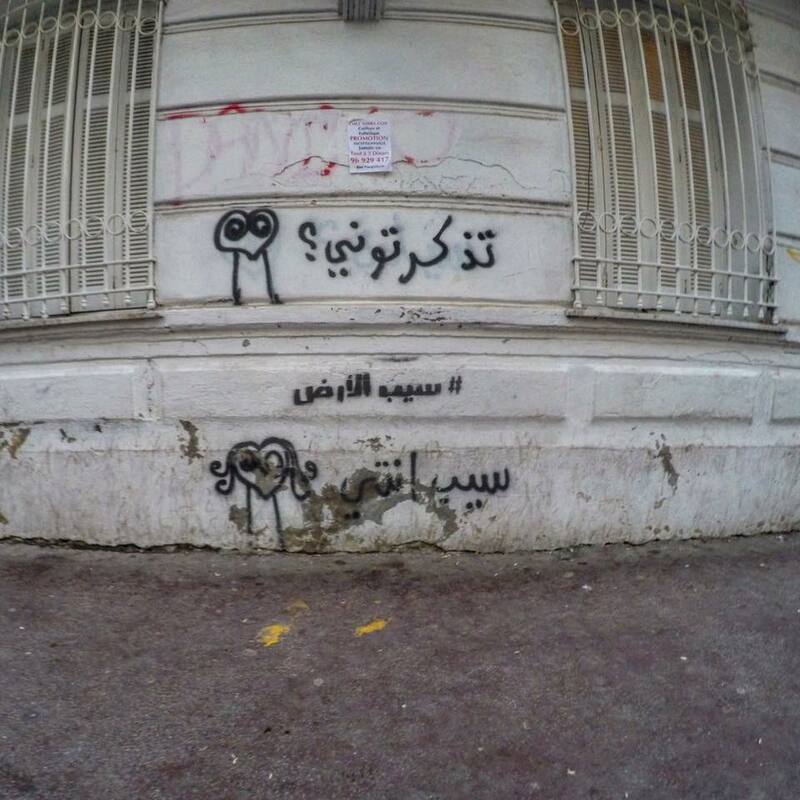 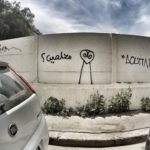 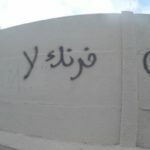 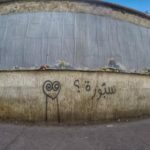 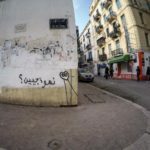 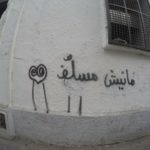 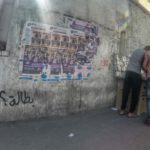 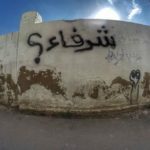 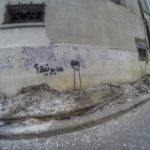 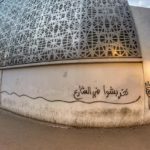 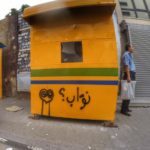 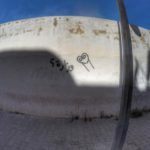 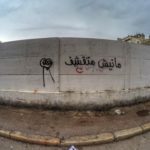 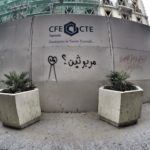 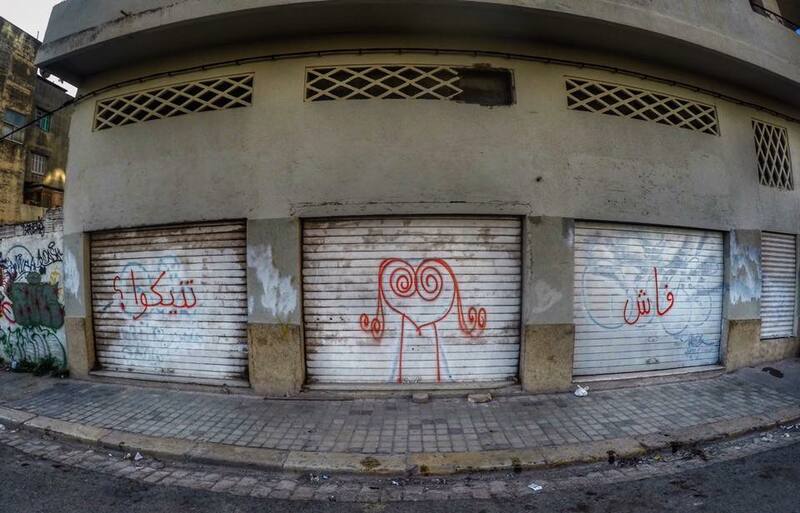 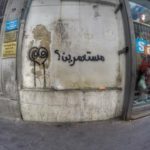 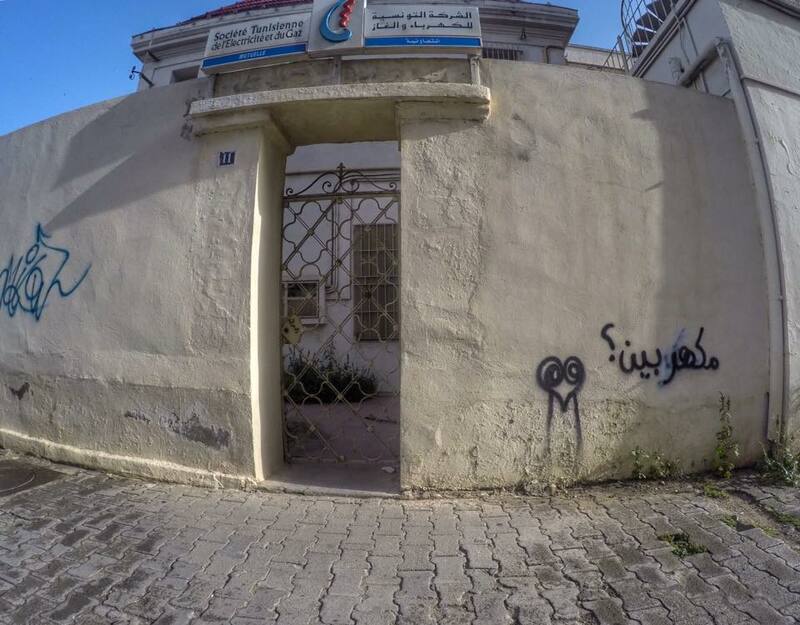 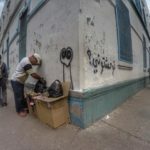 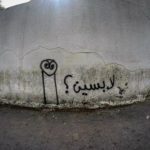 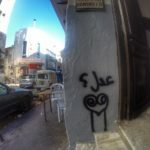 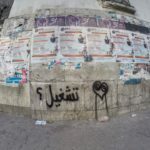 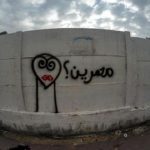 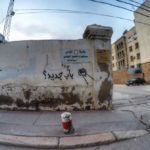 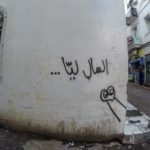 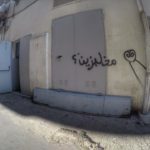 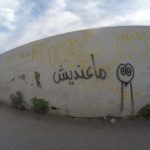 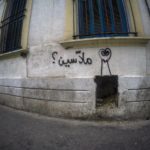 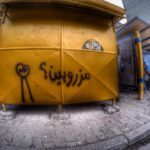 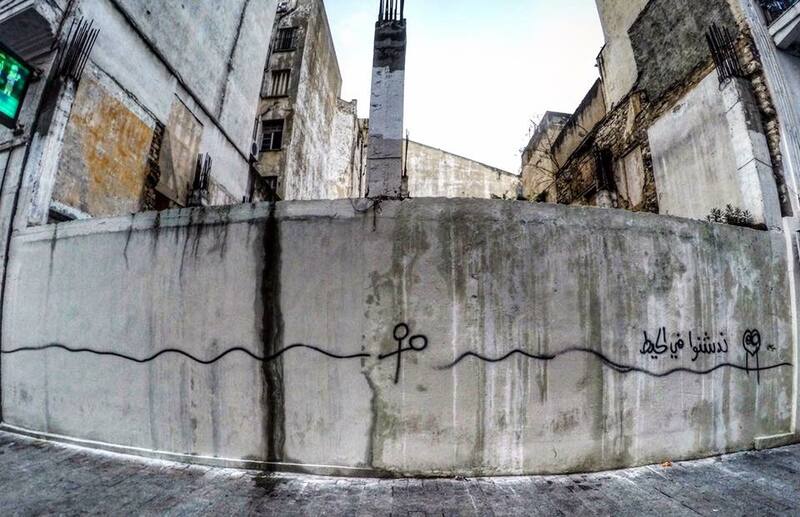 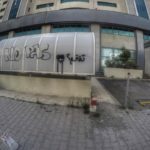 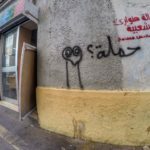 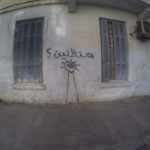 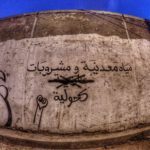 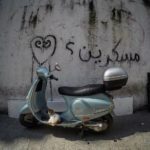 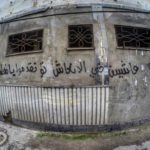 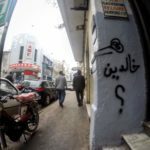 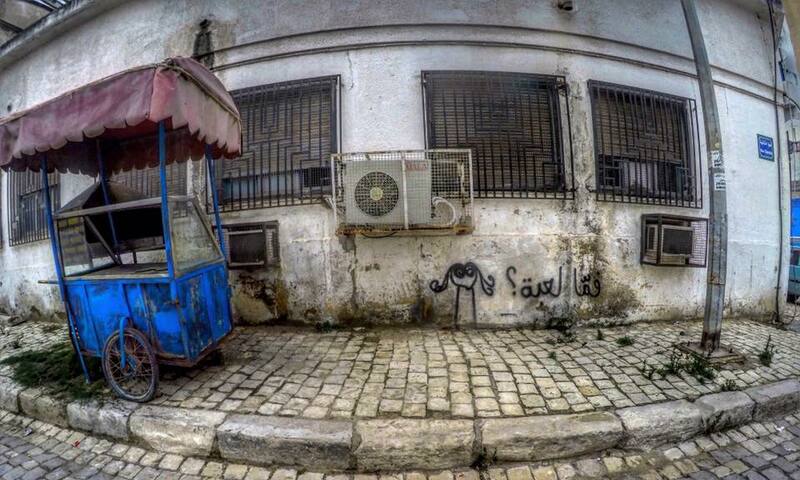 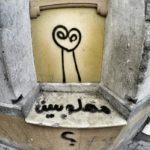 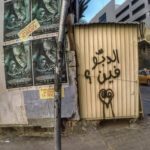 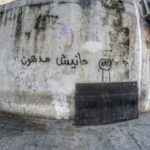 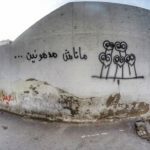 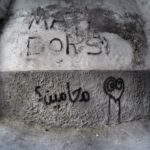 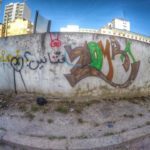 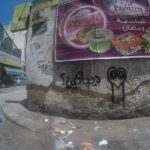 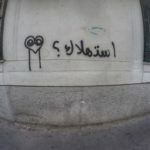 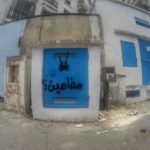 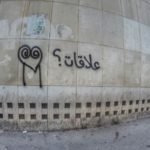 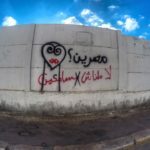 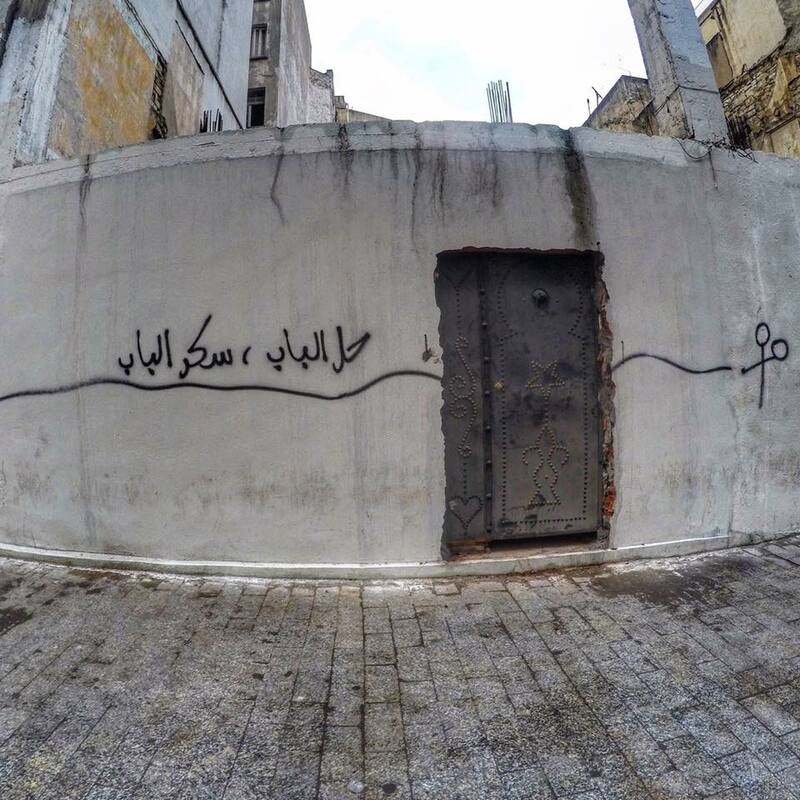 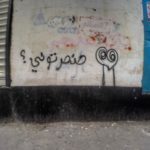 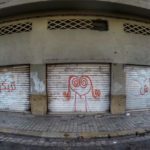 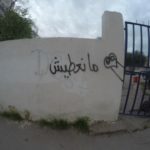 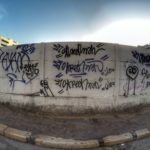 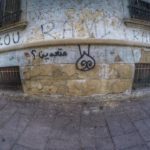 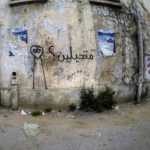 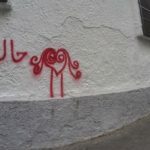 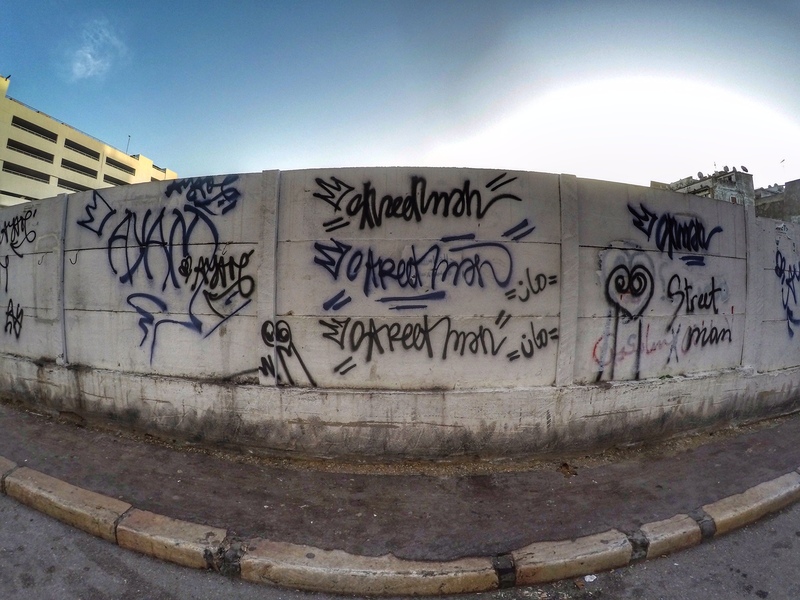 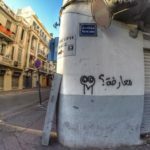 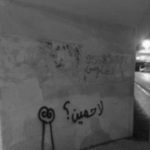 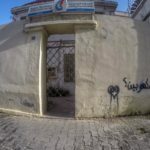 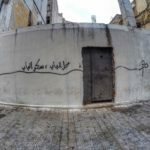 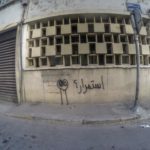 Early 2016, a mysterious character, shaped like the traditional Tunisian wrought iron, was tagged in various walls around Tunis, asking simple questions. 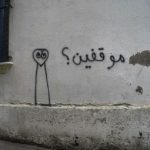 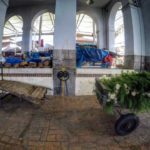 The places and the questions often weren’t that innocent nor fortuitous. 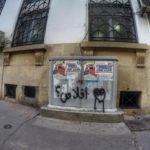 Some are politically engaged or related to actuality or to the building. 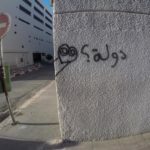 First the tagger didn’t signed nor his name neither the character’s name. 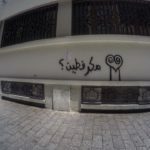 So i labeled him “The riddler” since he directly reminded me the Batman’s supervillain leaving hints and puzzles in hidden places. 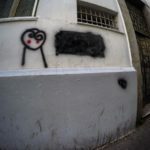 At some point he even got a girlfriend?